Our growing library features new products and how-to videos as well as general interest pieces related to Starrett Tool & Saw Products. The Green Tire Uniformity System from Starrett Bytewise is a sensor and software package used to scan green tires at any stage of production to measure the key geometry features that affect cured tire uniformity and balance performance. 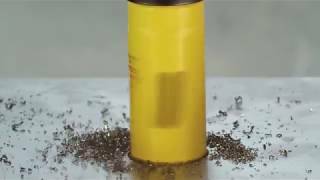 This video focuses on solutions for the shaping drum. The Green Tire Uniformity System from Starrett Bytewise is a sensor and software package used to scan green tires at any stage of production to measure the key geometry features that affect cured tire uniformity and balance performance. 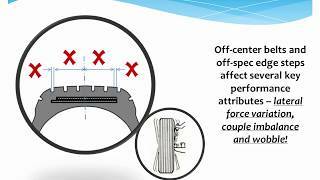 This video focuses on solutions for the belt/tread drum. Thanks to everyone who stopped by our booth at JLC LIVE this year. 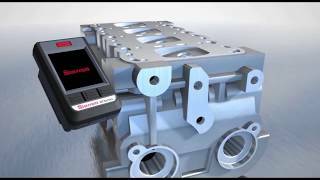 The Starrett surface roughness tester is simple, accurate, and of high-quality. It performs a wide variety of parameters, from common Ra to more complex Rz1Max and Rsk parameters. The design makes the device simple to navigate, intuitive, and reliable. If your workpiece thickness exceeds the cutting depth of your hole saw, try Starrett Deep Cut Hole Saws. Where most saws have a maximum cutting depth of about 1-1/2â€, the Deep Cut has a full 2â€ reach. 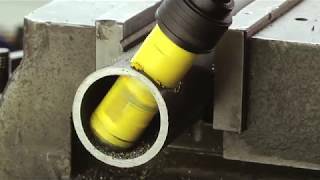 Ideal for high performance cutting on thick workpieces, they are also excellent on tubes and pipes, particularly where there is a need to cut through both sides of the tube. Starrett Fast Cut Hole Saws are non-binding, ergonomic and efficient. 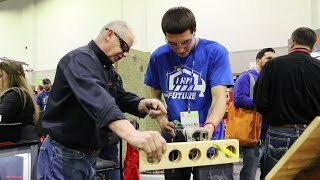 When time is money, you can be confident a Fast Cut Hole Saw will make it count. 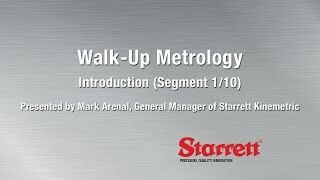 In this 10-part video series, Mark Arenal, General Manager of Starrett Kinemetric, defines Walk-Up Metrology and demonstrates how it can be applied to better a variety of work environments. 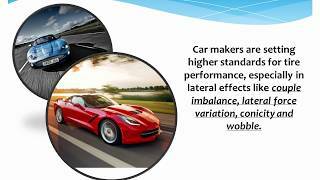 This presentation was recorded at the 2018 International Manufacturing and Technology Show. Segment 2 out of 10 in our series on Walk-Up Metrology explains what Walk-Up Metrology is and how it can be applied.